Find a vacation home to rent in Loir-et-Cher from our list of vacation rental properties. Campaya has over 10 vacation homes available in Loir-et-Cher, which give you the possibility to locate a unique accommodation in Loir-et-Cher which completes your check-list in search for the perfect self catering vacation apartments in Loir-et-Cher or vacation villas in Loir-et-Cher. This charming holiday home with private pool will be ideal for a stay with family or friends in the Loire Valley. La Haye is a small hamlet just 10 km from Blois. Despite its rural location, the semi-deatched farmhouse is surrounded by some of the most famous châteaux in the Loire. Set in the heart of the Loire Valley, this holiday property is ideally located for those seeking peace and quiet. 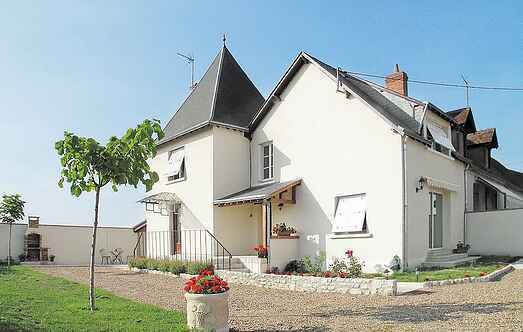 Spacious house with large fenced garden, close to all Loire's Castles! On the edge of the village, within 5km drive of the River Cher. 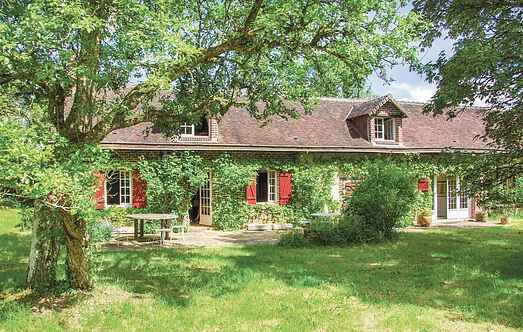 Set in the heart of the Loire Valley this is an ideal location for those seeking peace and quiet. This beautiful cottage is prettily decorated with antique oak furniture, including an old grandfather clock. Holiday house with magnificent panoramic view, close to Chambord's castle.